Here at Fannin, we have an active partnering strategy and are always seeking partnership opportunities in the fields of pharmaceuticals, medical devices and diagnostic products. We believe in collaboration by pooling knowledge and combining expertise; all to create a free flow of ideas to fully utilise our channels of distribution. 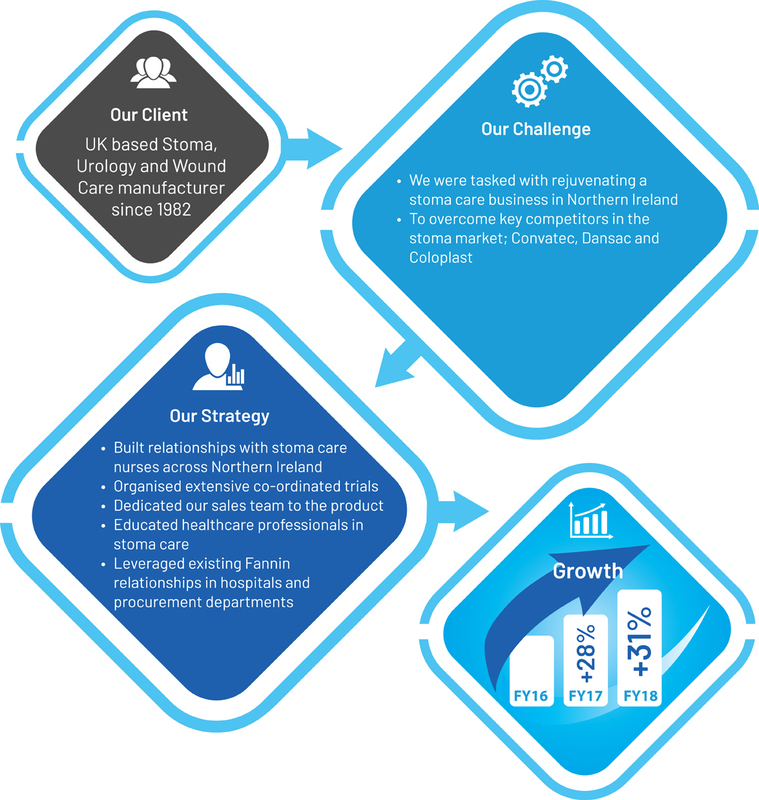 Whether you’re a manufacturer seeking a distribution partner for the UK or the Irish market, a healthcare professional looking to commercialise an innovative concept, or a start-up in the med-tech sector, Fannin has expertise to deliver your products. We have key medical contacts across the UK and Ireland to ensure that we are selling your product into the right space; all the way from surgical theatres in the acute setting, to post-operative care and aids for daily living within the community sector. We have it covered. Our parent group, DCC Vital specialises in the sales, marketing and distribution of a broad range of third party and own-branded pharmaceuticals, medical, surgical and laboratory products; through its specialist field sales teams. DCC Vital works with leading pharma companies such as Actavis, Cipla, Fresenius Kabi, Martindale Pharma, Medac, Rosemont, Sandoz and Teva as well as representing leading medical, surgical and scientific brands including BioRad, Diagnostica Stago, ICU Medical, Mölnlycke, Oxoid and Smiths Medical. This is a time of terrific growth for both Fannin and DCC Vital. In recent years, we have made a number of acquisitions in the pharma and medical devices sectors which provide us with the perfect platform for growth in our existing markets and new growth areas. All of these relationships mean that we can bring you more – more products, more know-how and more ways to care for life. 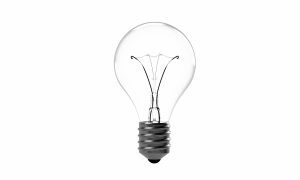 Do you have a new or innovative offering to bring to the market?